The TOMI Putting System is the latest in putter technology. The system measures stroke characteristics, which enables the coach to simply and effectively identify Stroke Faults. 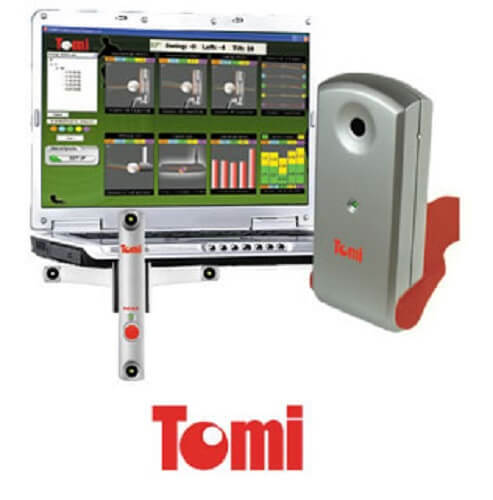 TOMI records critical parameters of your putting stroke in real-time. 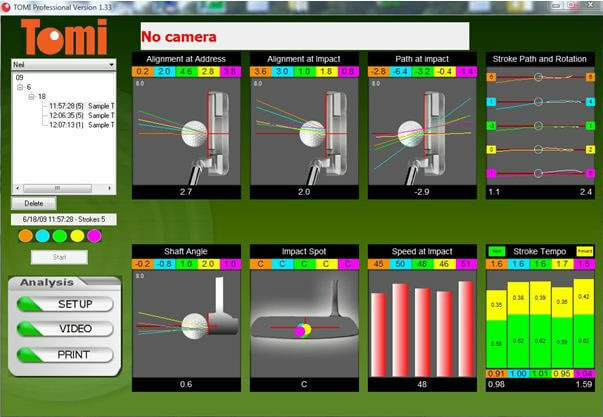 You view the data on your laptop and TOMI shows you what you’re doing right, and shows you what you’re doing wrong, tells you how to fix it, and even gives you the drills you need to become a great putter. TOMI is just like having a personal, world-class putting instructor whenever you need it. You’ll see a huge improvement after just one lesson. TOMI is a great practice tool for amateurs and a necessary tool for all Golf Professionals who are serious about taking their coaching to another level. There is a simple yet comprehensive Help file included in the software, which will give you the necessary information in order to effectively analyse the information. 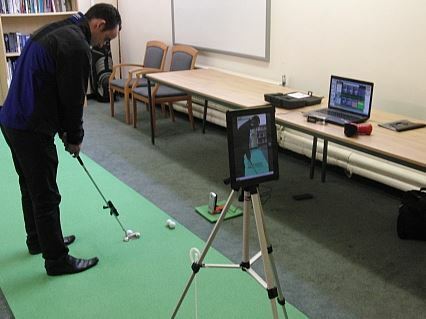 For the Club Pro, you can’t teach putting at the highest level without this system.